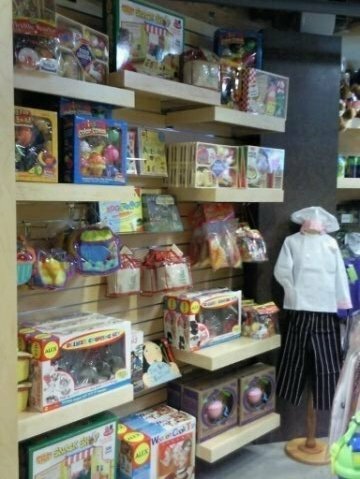 Visit our great gift shop for tons of unique, hands-on, educational gifts for children of all ages! The Children’s Museum Gift Shop extends your Museum visit by offering hands-on, educational and totally fun gifts for children. In addition to Museum branded clothing, here is where you will find books, toys, CDs, and many other unique gift items. The Museum Gift Shop is open during general Museum hours. Phone: 602.648.2772. Can’t wait? Go shopping NOW! I have a product that I think would be great in your store. Who should I contact? You can contact the museum store directly by calling 602.648.2772. or emailing dir547@eventnetwork.com.